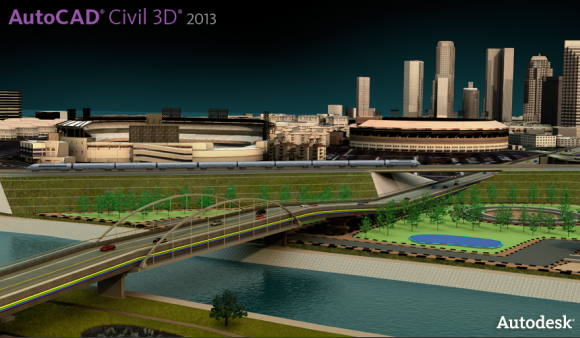 Do you have Civil 3D questions or successes you can share? Would you benefit from networking with others with production experience gained by working on complex civil infrastructure and grading projects? Someone with experience using Civil 3D efficiently and successfully from pre-design through construction phases? Someone who enjoys sharing that experience and knowledge to help you? 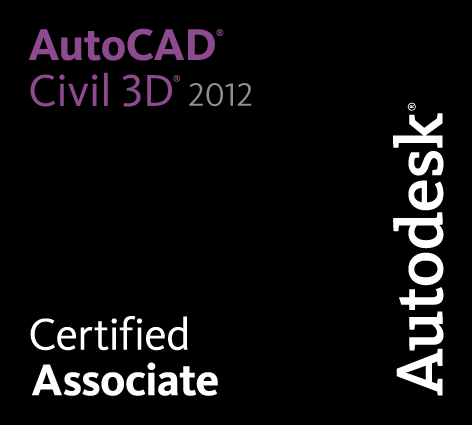 Well, I surely do not know everything about Civil 3D, but I love to keep learning, sharing my knowledge, and developing. I have worked with AutoCAD Civil 3D, from top to bottom and even sideways at times as a Civil Designer and CAD/Project Production Manager. Some of the most powerful things I have learned is to ask “what are the questions that I should be asking”. 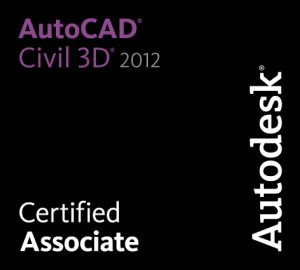 So, let’s get started discovering the how’s, whys and whens of using Civil 3D, share ideas, and learn workflows and processes in the upcoming series of Blogs about Civil 3D and Autodesk Infrastructure software. Leave a comment below and let’s start the discussion. Don’t want to miss out on other great information? Subscribe to this blog or our monthly eNewsletter today!